We are looking for a talented, enthusiastic individual, with strong scripting and problem solving skills, to help us improve and grow our global-reach, state of the art innovative products. You will use your talent for spotting weaknesses and solving complex problems, to design, develop and execute test plans and automation tools, that will both help and challenge our developers and processes. 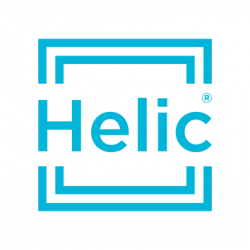 Your mission is to drive and improve the quality of Helic’s continuously evolving products.